Get in touch with us via the contact us page. 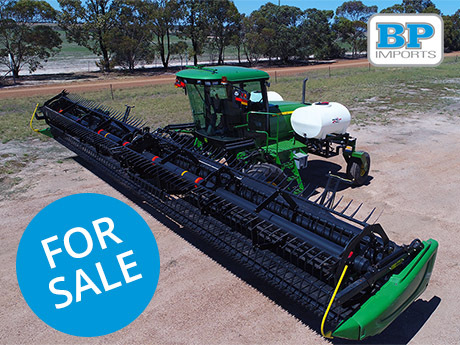 BPImports exclusively offers the ATI Agritronics LED light kits for all seeding bars. 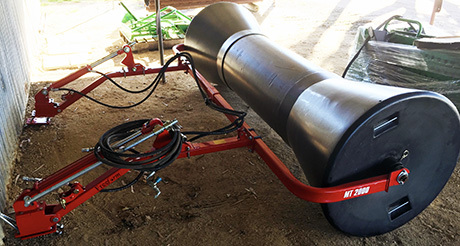 Free Form Swath Rollers reduce crop loss by minimizing the effects of wind damage. 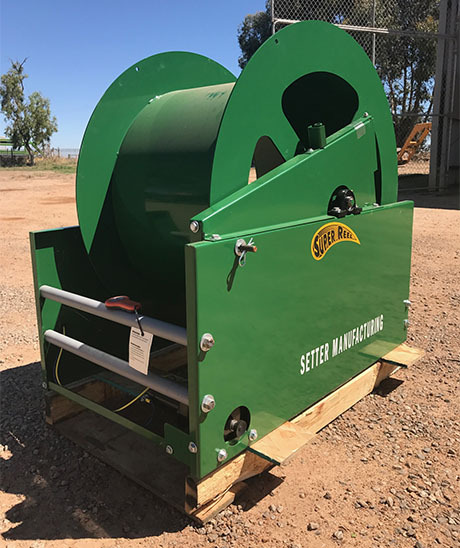 The patented adjustable width roller enables the operator to easily change the roller width which forces the windrow to be “tucked-in” on the ends maximizing resistance to wind gusts. 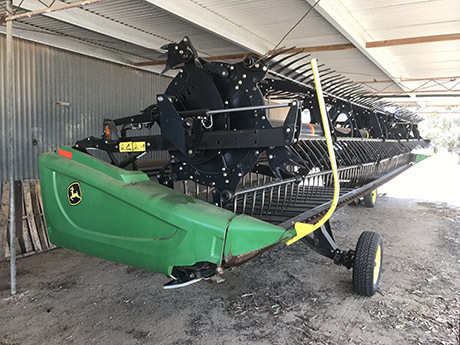 Another feature (on mounted models) is the added weight to the rear of the swather which helps offset the use of larger headers. 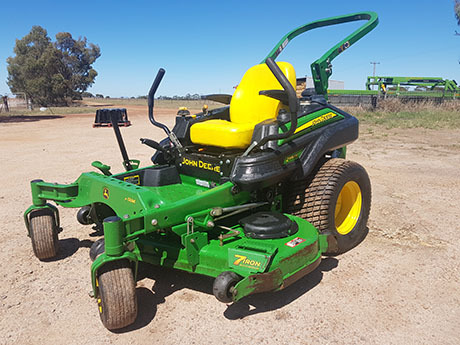 The advantage is the patented adjustable width swath roller which allows you to adjust the width of the roller to match the swath. 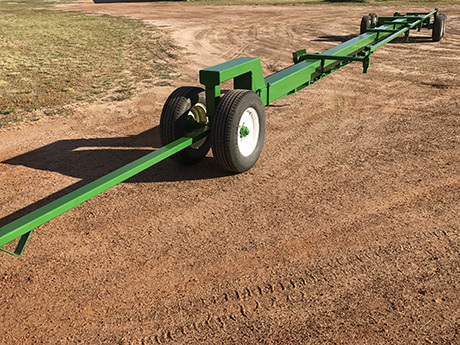 Adjustable from 6 ft. to 10 ft. widths, you have the best tool available to help protect your valuable crop from wind damage. Enviroslip is dedicated to providing a superior slip tank (IBC) by using superior steel, enhanced welding techniques and pressed steel manufacturing processes. Built using pickled and oiled (P&O) steel, robotic welding and pressed steel. 500L capacity. Tired of fighting with a hose? Eliminate the fight and clean up your water trailer with the automatic Super Reel from FS Manufacturing. 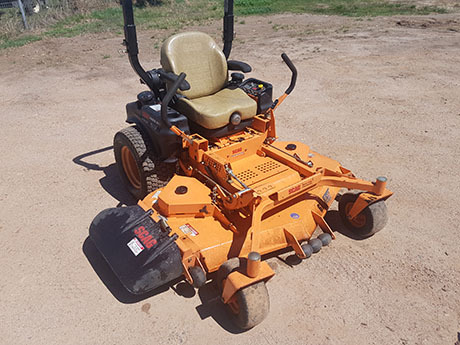 Heavy duty construction, 12V motor with hand control, manual crank handle included, guide tubes for easy retrieval, manual clutch lockout for easy pull-out, 2-way wireless and manual switches and a stainless steel swivel.